Ski Zenit skiing with great guest of The Capra in January. During January in Saas-Fee you can enjoy incredible snow and almost private ski pistes, since there is very little people on the slopes. 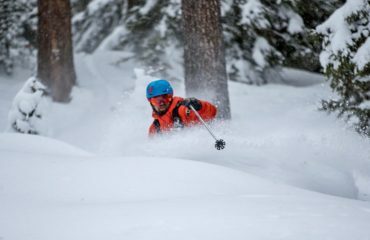 We had a great group of guests staying at The Capra in January that were able to enjoy these conditions and get the most out of their skiing on these dates. Some of theme were more experienced skiers than others, but they all had a great time and where able to improve greatly in their skiing, being able to enjoy the whole mountain. Most important of all, nobody froze, since it was some of the coldest days of this Winter season! 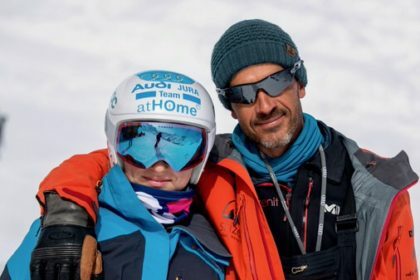 Hope you like this short movie that Ski Zenit ski instructor Laurence Young made from the days skiing together also with Xavier Lesbros and Alex Ellis. 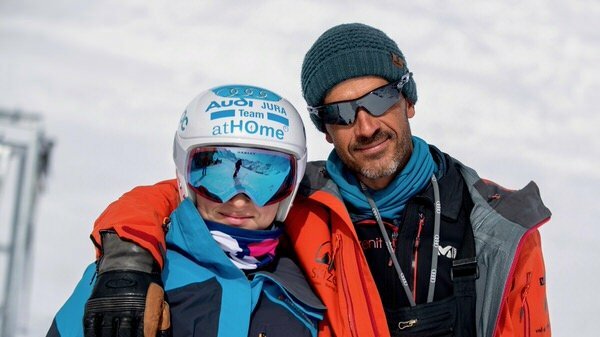 Ski Zenit is a ski school based in Saas-Fee that offers the best personalized ski school services possible. 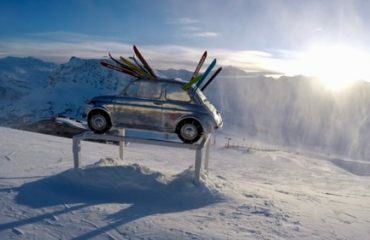 Although based in Saas-Fee we will go with you to any ski resort in the Valais area of Switzerland, the rest of Switzerland or almost anywhere in The World. I’m writing this right now in St. Moritz, enjoying The World Ski Championships. 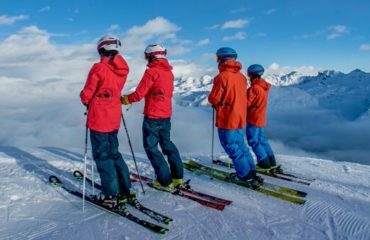 We are a small group of highly certified and experienced ski instructors and ski guides that will help you enjoy the mountains at it’s fullest, making you a better skier and helping you get in touch with the outdoors. Enjoy the great pleasures the winter and the mountains have to offer and come skiing with us! If you want more information about our ski lessons in Saas-Fee or anywhere else, don’t hesitate on sending us an email at: info@skizenit.ch or click Here! See you soon on the slopes!